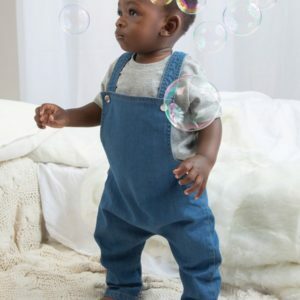 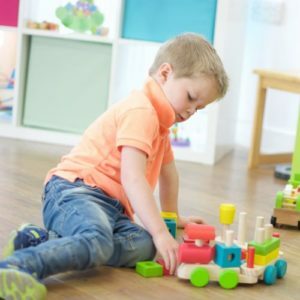 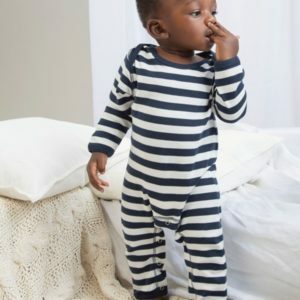 We’re passionate about supplying a range of baby and toddler products that encourage fun, education, make parenting a little easier and help parents build a stronger bond with their little ones. 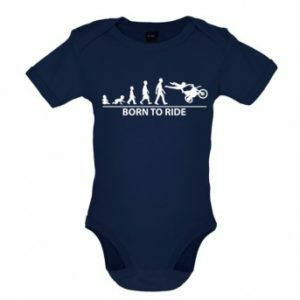 Fun and stylish printed baby and toddler bodysuits available in sizes from newborn up to 18 months. 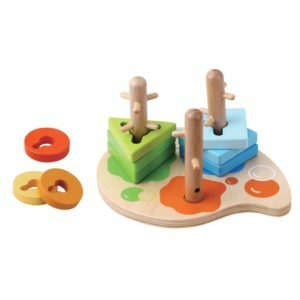 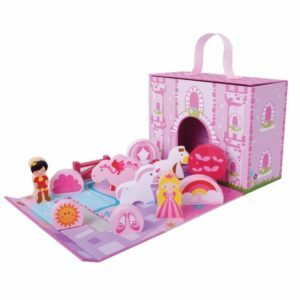 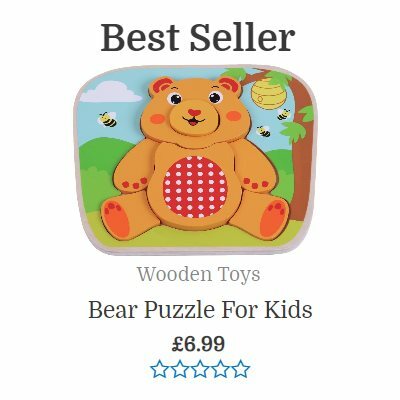 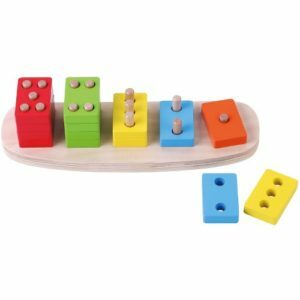 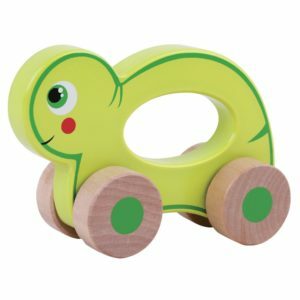 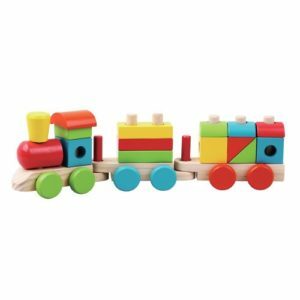 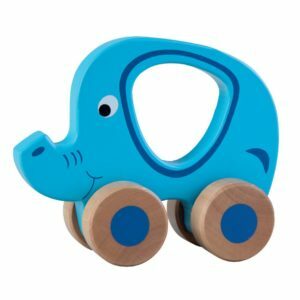 These fun, colourful wooden toys are great for teaching your little ones colours, numbers and shapes. 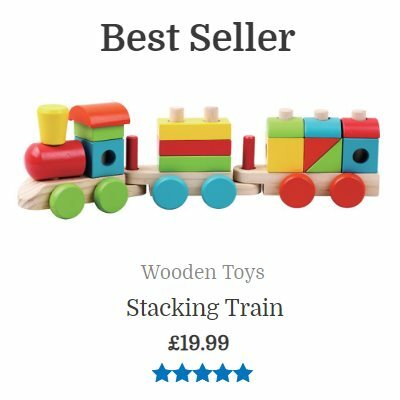 On their own they’ll develop their imagination and co-ordination, but as a family you’ll make fun lasting memories. 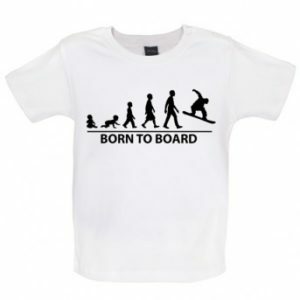 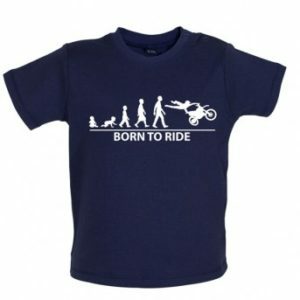 Funny, cute and unique designs printed on high quality baby and toddler t-shirts. 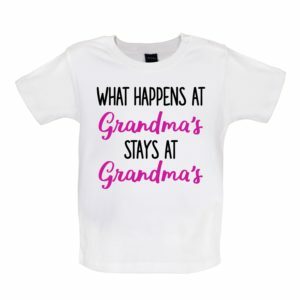 So many designs to choose from. 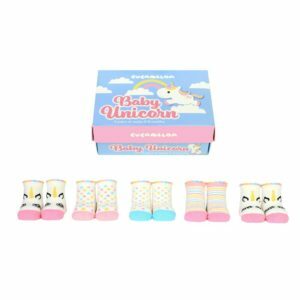 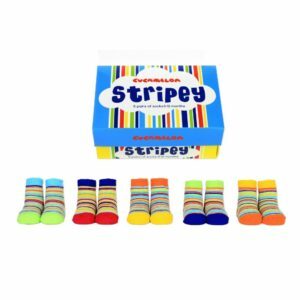 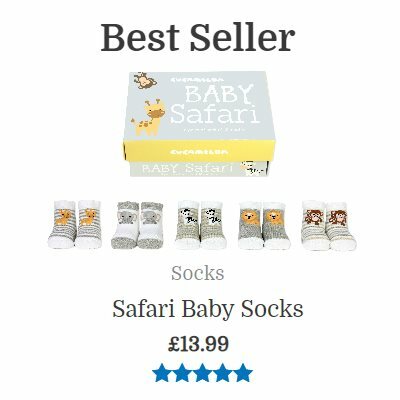 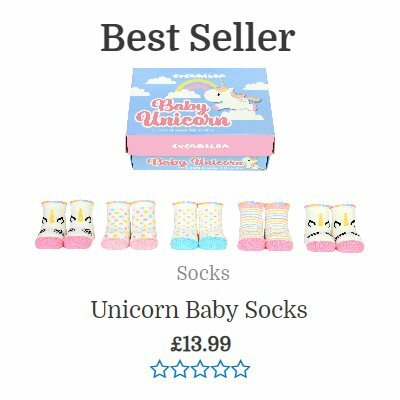 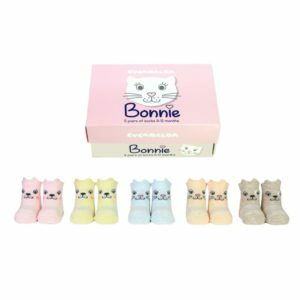 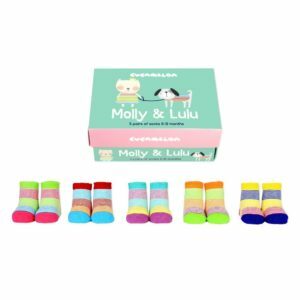 Super cute 0-12 month socks, 6 fun themes, 5 different pairs, all packed up in a lovely gift box. 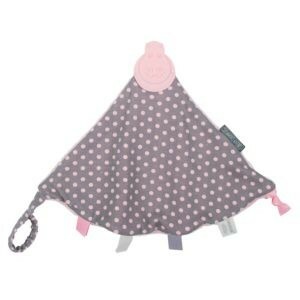 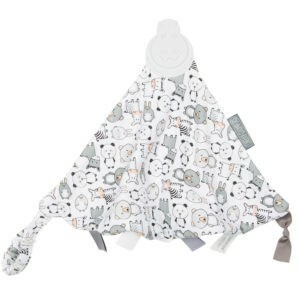 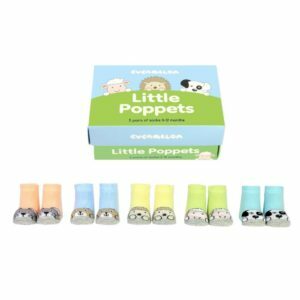 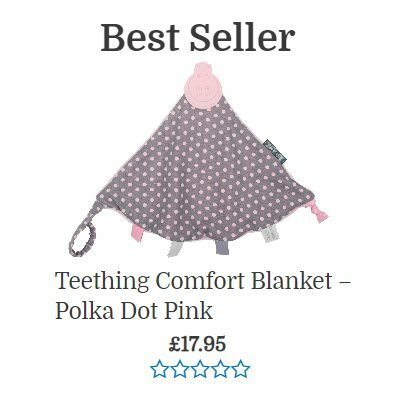 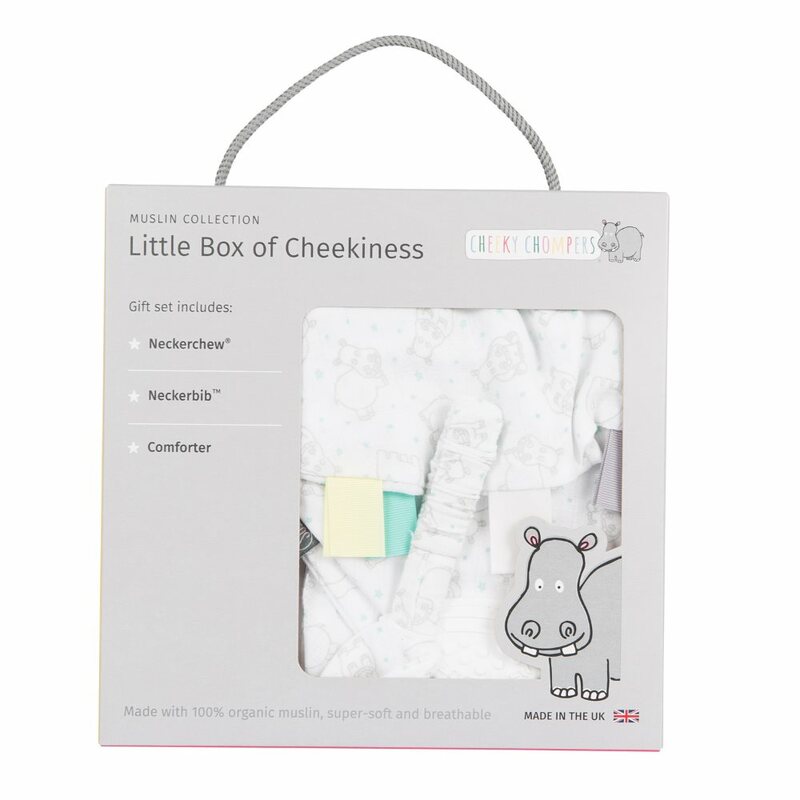 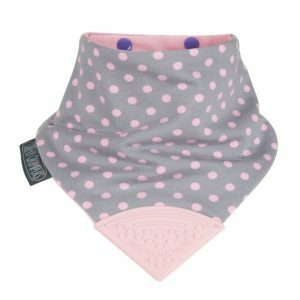 A great range of high-quality trendy items aimed at teething, soothing and feeding. 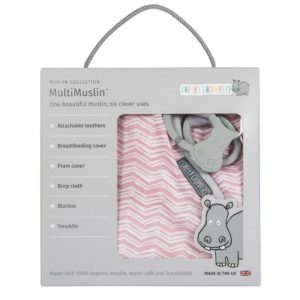 Many of which are multi-purpose. 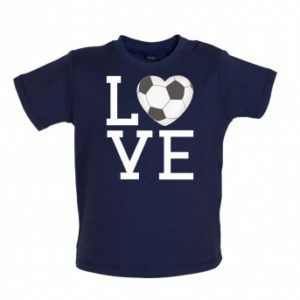 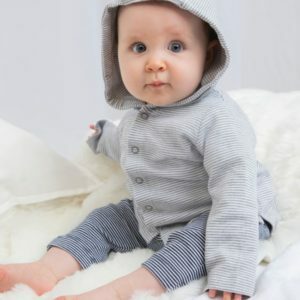 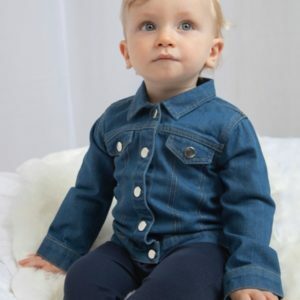 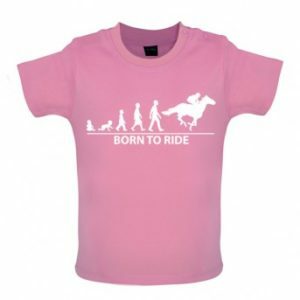 See our range of other baby and toddler clothing. 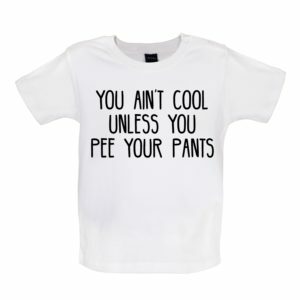 Including hoodies, denim and all-in-ones. 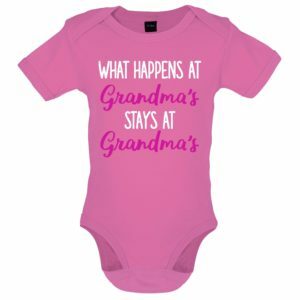 Click Here to Browse Now!